 At Naz Pen Church we offer a variety of different ministries to get connected and support each other in age/stage related environments. Explore the ministry opportunities for those in the golden stage of life.  If you have further questions concerning our ministries or about visiting Naz Pen Church simply click the button below and get in touch with us!